Corey Metts, of Metts Construction, said no contractor can afford to be without machine control on at least one dozer. 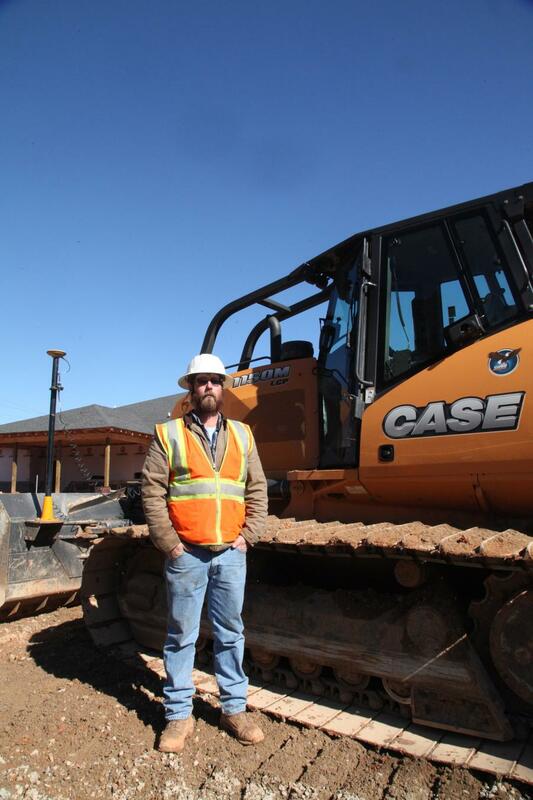 As the third generation in his family's construction business, Corey Metts grew up on the seat of a dozer. 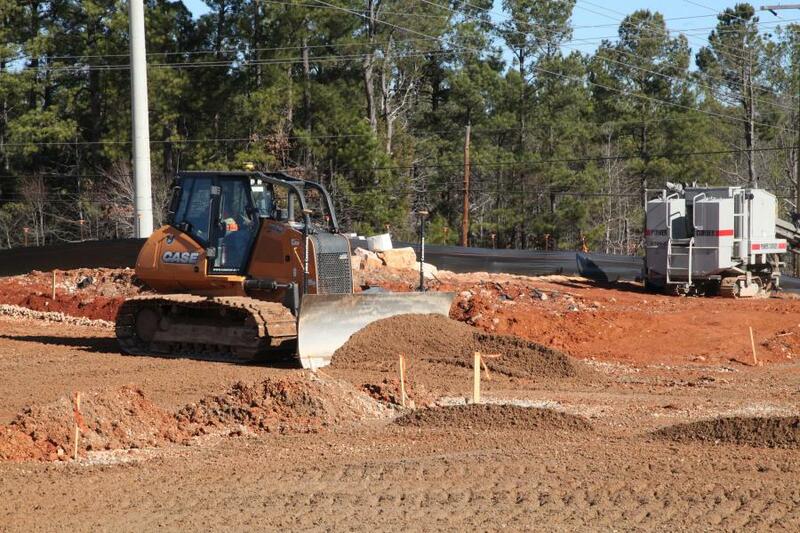 Metts Construction, out of Chapin, S.C., operates in the Midlands area of the state. The work Metts takes on ranges from single-family homes to larger commercial developments that span numerous acres. 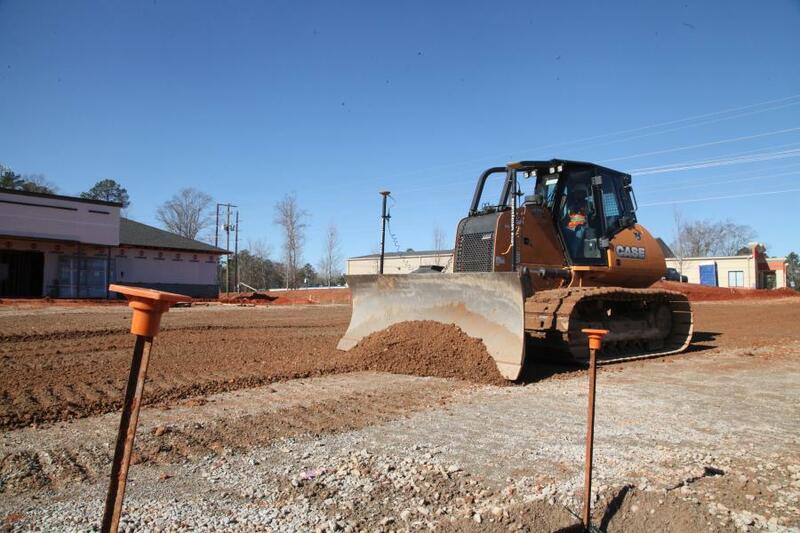 One of the company's most recent projects involved grading, installing storm drains and paving the parking lot for a 2-acre pediatric clinic outside Chapin. Like many contractors today, Metts is faced with the reality of trying to get more done in tighter windows — and while his job sites don't look like the expansive and complicated earthmoving operations advertised with most machine control systems, his operation has benefited from the implementation of a dual GPS system matched with a mid-sized Case dozer to essentially eliminate the need for a second dozer on his job sites. About a year and a half ago, Metts replaced its Case 1850K (194 HP) and 850K (97 hp) crawler dozers with a new Case 1150M (127 hp) equipped with Leica iGD4SP-3D machine control. Each dozer in his previous fleet had a specific role, which the 1150M now fills due to the power and performance of a newer model matched with the efficiencies achieved by machine control. So much of a machine's long-term value is determined by its utilization and its ability to perform work in an efficient manner (greater billability/lower operating costs). Metts is seeing that achieved with his current setup. “Once we come in and do the clearing, we immediately put the dozer to work, stripping the top soil, building the retention pond. It's used as much, if not more, than any other machine on the site just because of the capabilities and not having to stake anything. And while the 1150M represents a compromise between the two size classes of Metts's previous dozers, the company reports that its operating efficiencies resemble that of the smaller of the two dozers it replaced. “The fuel efficiency for this machine is comparable to our older 850K model. We are getting a lot more production for our fuel because of the upgraded Tier IV engines,” Metts said. “This 1150M is the first piece of equipment that we've bought with machine control,” said Metts. “We were at a point we couldn't compete without [it]. Now we're competitive with anyone else in the area for moving dirt. If we go to a small project, it cuts down a lot of time, nearly eliminating re-work. The Leica Geosystems iGD4SP-3D system with a dual GPS allows for fast and efficient grading with excellent accuracy. “There's always dirt that is going to be moved several times on a job site,” said Metts. “If you can cut it down to moving it once or twice as opposed to four or five times then you're saving fuel, labor, the insurance costs. One of the reasons contractors today may have not yet adopted machine control is a fear of a complicated learning curve or setup. Metts reports that it has helped him improve the overall skill and productivity of his operators without being too difficult to learn. “When we first implemented the system … we spent more time putting parts on the machine than it took to learn to run it,” Metts said. “The first guy I put on the dozer for training was a young laborer, 22 years old, who had never been on a bulldozer before. Within an hour I had him grading for curb on a project. It's as simple as it can be. Another feature of the new setup that has impressed Metts is the 1150M's ability to set blade sensitivity, steering sensitivity and shuttle sensitivity to smooth, moderate or aggressive. This allows the operators to adjust machine responsiveness and controls to their preferences and ground conditions. The 1150M features a new cab-forward design with floor-to-ceiling glass doors to provide industry-leading visibility down to the blade. A sloped hood and the position of the operator in the cab provide excellent visibility to the ground in front of the machine. The 1150M also features a sealed and pressurized cab that helps keep dust and other materials out of the operating environment. Noise is significantly reduced over previous generations, helping to reduce operator fatigue. 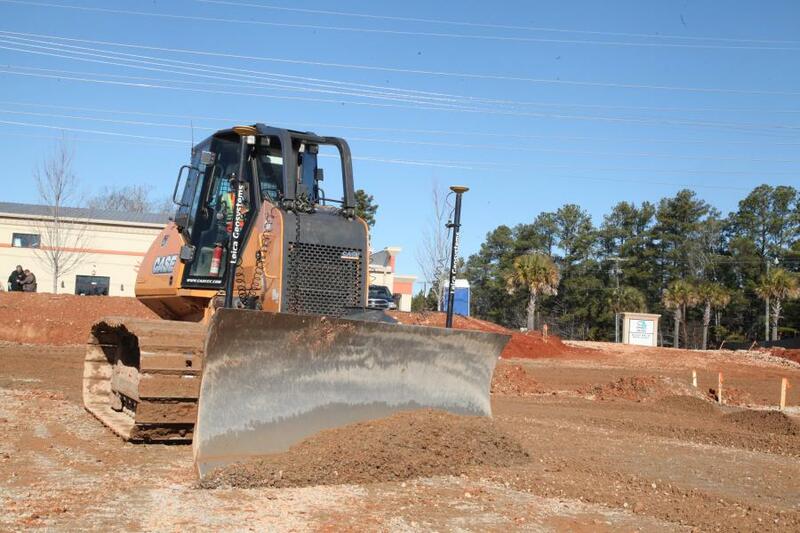 When it came time to support Metts as his company transitioned to the new dozer with machine control, Hills Machinery out of Columbia, S.C., was uniquely qualified to support the deployment as the dealer is a Case SiteControl-certified precision solutions dealer. The 1150M with machine control is further supported by Case through its ProCare offering, a suite of product assurances that include a three-year Advanced Case SiteWatch telematics subscription, a three-year/3,000-hour full-machine limited factory warranty, and a three-year/3,000-hour planned maintenance contract. ProCare allows contractors to invest in new equipment while making owning and operating costs predictable for the first three years of ownership. “The maintenance cost has been virtually nonexistent,” concludes Metts.